Taking care of a baby that is born early (i.e. “premature”) has its own set of challenges. So, the parents of a baby born before 37 weeks of pregnancy need special information to help them manage the baby’s needs. While your premature baby starts to adjust being at home, you will need to follow a routine to ensure proper care of your dear preemie. Consider these vital points during the initial weeks at home. Set a sleeping pattern – Your baby can sleep for more time than a full-term infant, but will tend to wake up more often. So, you might need to soothe your baby many times during the night. Your baby should sleep on the back. Stick to the hospital feeding routine- Feeding an infant according to the hospital schedule is important. The gap between two feedings should not exceed 4 hours to avoid dehydration. Small feedings will help in decreasing spitting up. Manage fussiness – Too much light or sound can trouble your premature infant. So, try to create a peaceful environment and swaddle your infant in a blanket. Remember to hold him or her as frequently as possible. But, wrap the blanket loose around the hips and legs while swaddling your baby. 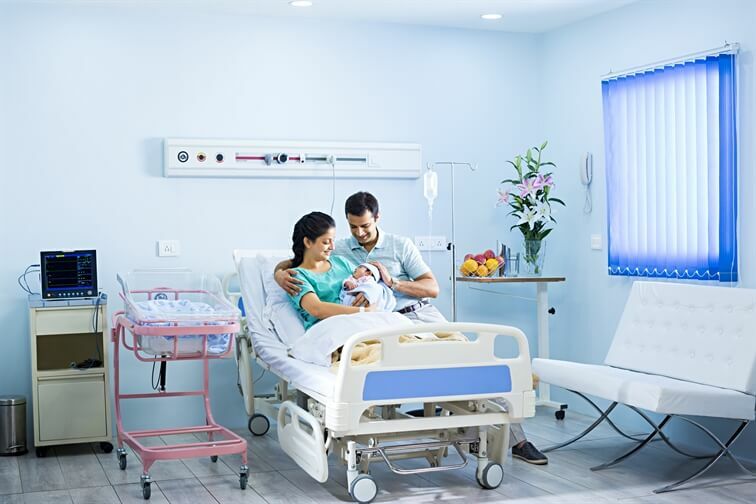 Keep visitors to a minimum – Since premature babies need more protection than full-term babies, limit the number of friends and family who may come to visit the baby. Visitors should also avoid touching the baby. Keep your baby away from sick family members or friends. 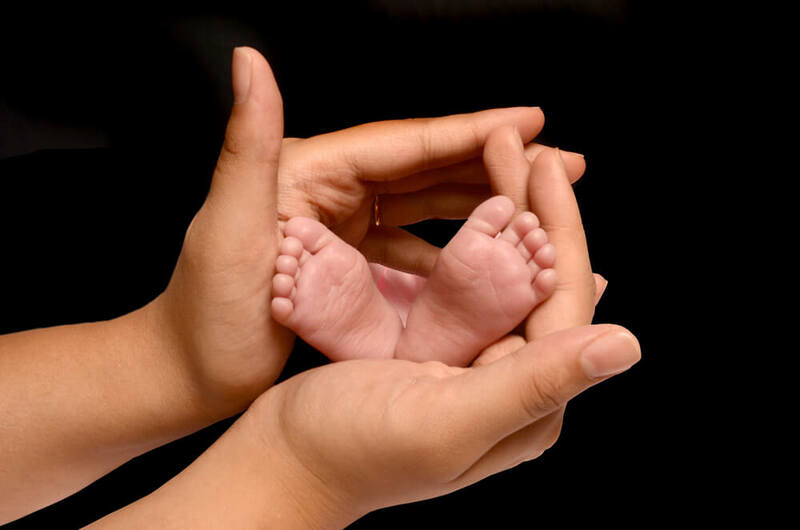 Do not neglect your own needs – Taking good care of yourself will help you to take the best care of your baby. 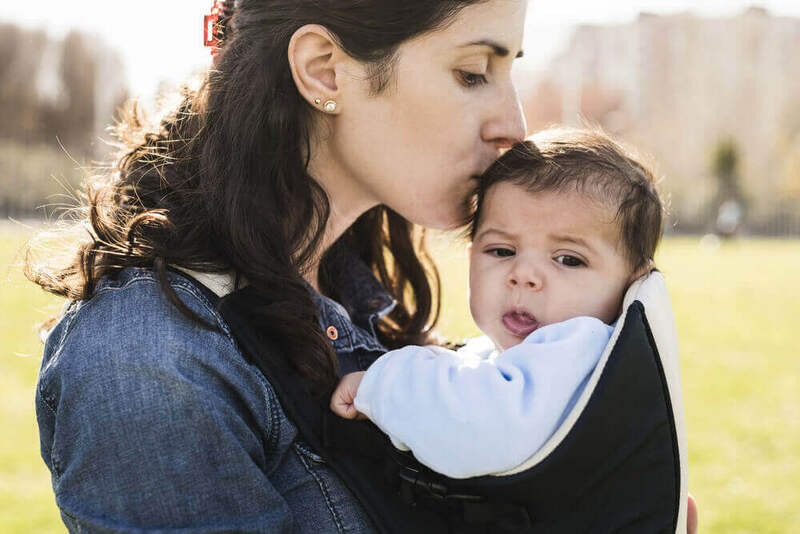 Even though the early arrival of a baby may make you feel alarmed and overwhelmed at the same time, some simple measures will ease this time and help you bond better with your baby, without too much additional stress. Premature baby? Understand your preemie's special needs. Last updated: 30/8/2014. Available from: http://www.mayoclinic.org/healthy-lifestyle/infant-and-toddler-health/in-depth/premature-baby/art-20046286. As cited on: 19/4/2016. How to Take Care of Your New Arrival. Available from: http://www.webmd.com/baby/preemie-care-15/premature-first-days?page=4. As cited on: 19/4/2016. Premature Infant - The First Weeks at Home. Last updated: 9/9/2014. Available from: http://www.webmd.com/parenting/baby/tc/premature-infant-the-first-weeks-at-home. As cited on: 19/4/2016. How to Take Care of Your New Arrival. Available from: http://www.webmd.com/baby/preemie-care-15/premature-first-days?page=5. As cited on: 19/4/2016.